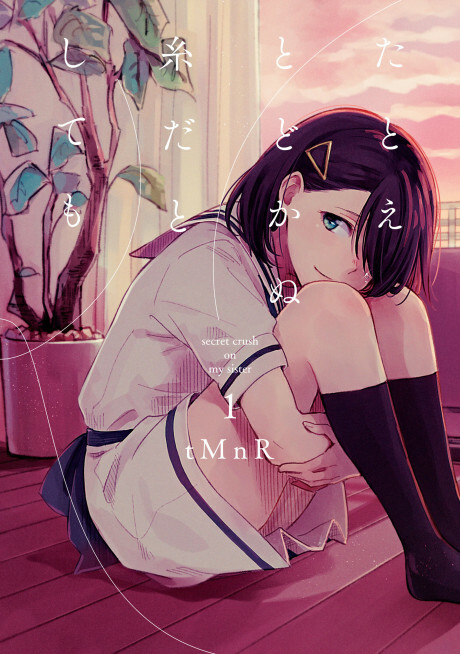 Uta, a teenage girl living with her older brother Reiichi and his wife Kaoru, experiences a feeling of great turmoil and unrequited feelings after realizing the fact that she has fell in love with Kaoru. Even after consulting her friend a few times, Uta just can't get the thought of Kaoru out of her head and the consequences that could leave their relationship tumbling towards a dark road. Follow this grim and occasionally light-hearted coming-of-age story that chronicles the life of an average teenage girl infatuated with her older step-sister.